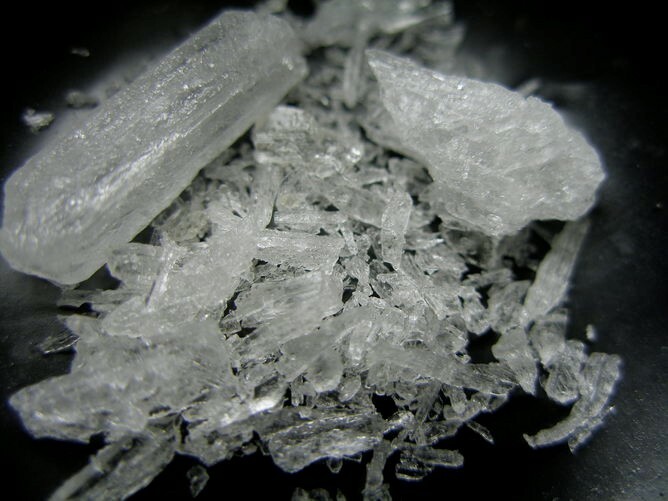 Australia- Usage of ice (crystalline methamphetamine) has increased by 50 percent, as compared to only 22 percent in 2010 among 14-year olds and above, according to an SBS report. Following suit, the United Nations warned the country of cartels from Mexico targeting it to import more of the illicit drugs. The UN Office on Drugs and Crime reported that the cartels involved in trafficking the drugs are seeking partners in the Land Down Under. According to UNODC Regional Representative Jeremy Douglas, the transnational criminal gangs were focusing on synthetic drugs and that should be seen as a challenge among governments. SBS reported that an Australian Senate Committee had reported a dramatic increase in the amount of ice smuggled in the current fiscal year (2.9 tonnes) versus 2014 (1.8 tonnes). And based on the same news, China is the main source of meth supply in Australia. Seizures of crystal meth had reached 42 tonnes across the Asian region in 2013 from 2008’s 11 tonnes. Aside from China, where over 1.2 tonnes of ice were confiscated in 2012-2013, sources of meth also include Thailand and Hong Kong. Both Australia and New Zealand were recognized to be key markets in the meth trade’s tablet form products. Apart from meth, the Asia-Pacific also has an increasing share in the global ecstasy market with imports coming from Western Europe, Asia, South America and South Africa. Australian Crime Commission CEO Chris Dawson said that methylamphetamine was wreaking havoc in every state/territory and it was ruining families, communities and lives. But while he acknowledged that the meth trade was of primary concern, a records number of arrests involving cocaine, amphetamine-type stimulants, steroids and hallucinogens were also alarming. And as a part of all these developments, the Abbott government would invest $20M (2015-2016) in order to renew the National Drugs Campaign so that they can discourage users from getting their hands on illicit drugs, while raising their awareness.